Add your friend's details to the box below and a new account will be created for them with a free ticket to Lady Chastity’s Reserve. Solve Lady Chastity's sordid secrets in time to win her fabled bottle of aphrodisiac wine, but hurry, she doesn't suffer idiots lightly. 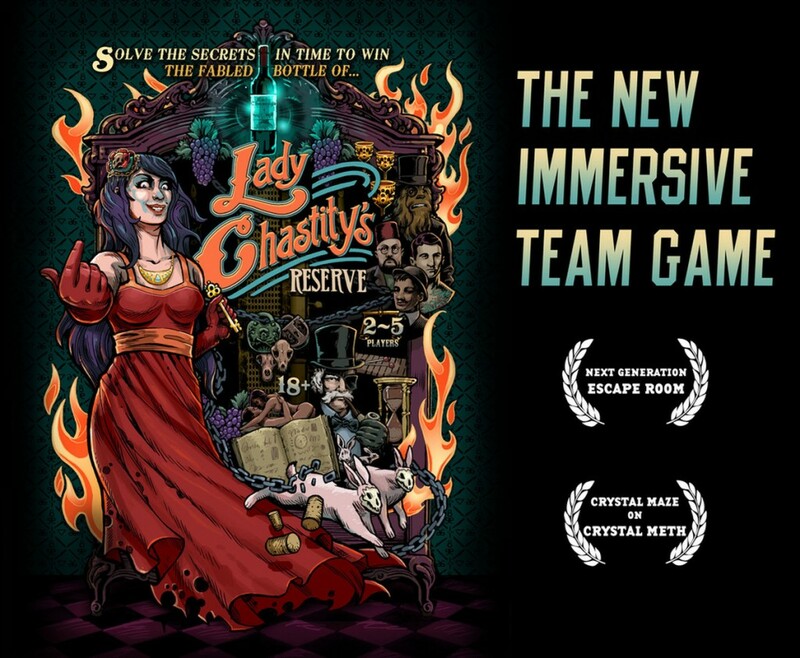 London's new experiential gaming company, Handmade Mysteries, has unleashed its latest challenge for those who wish to venture way beyond their comfort zone and into a more surreal one.